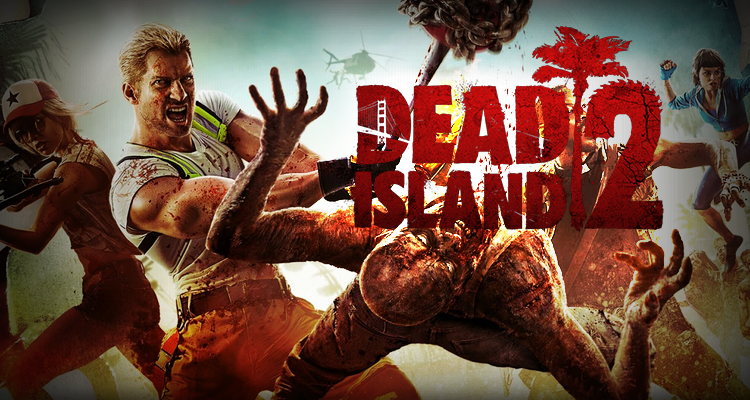 The latest game in the Dead Island series seemed in danger as it had lost its developer after franchise publiaher, Deep Silver, cut ties with Yager, the previous developer. But early today the fans excited for the next chapter were greeted by the great news that developer Sumo Digital would be taking over. Sumo Digital has been behind Little Big Planet 3 for the PS3 and PS4 as well as the Sonic and Sega All Star Racing games. They are also due to release Crackdown 3 this year. 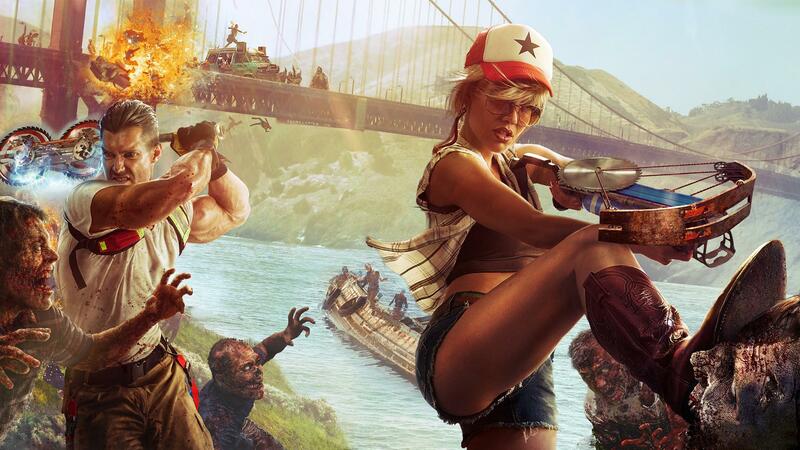 With the game’s fate no longer in the air, fans should get ready to mow zombies down later this year!